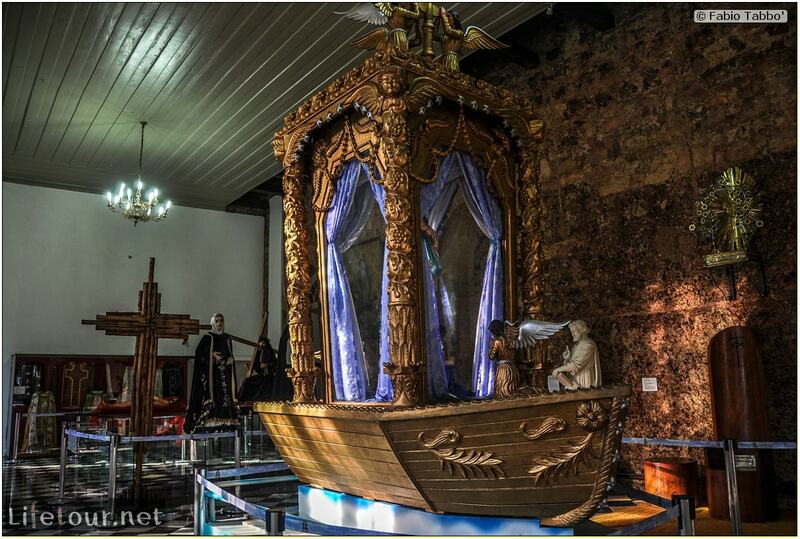 The Ponta Negra is the most noble neighborhood of Manaus. 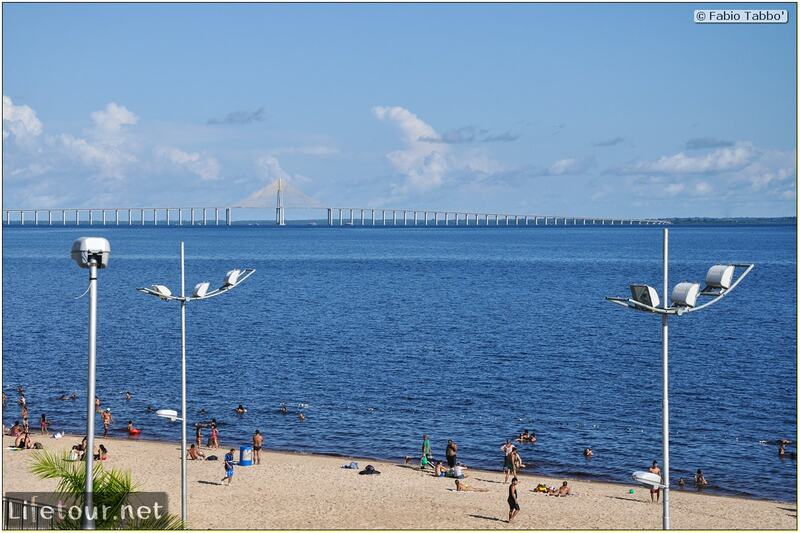 It is a beach located in the district of Ponta Negra , in the West Zone of the city of Manaus, on the banks of the Black River. 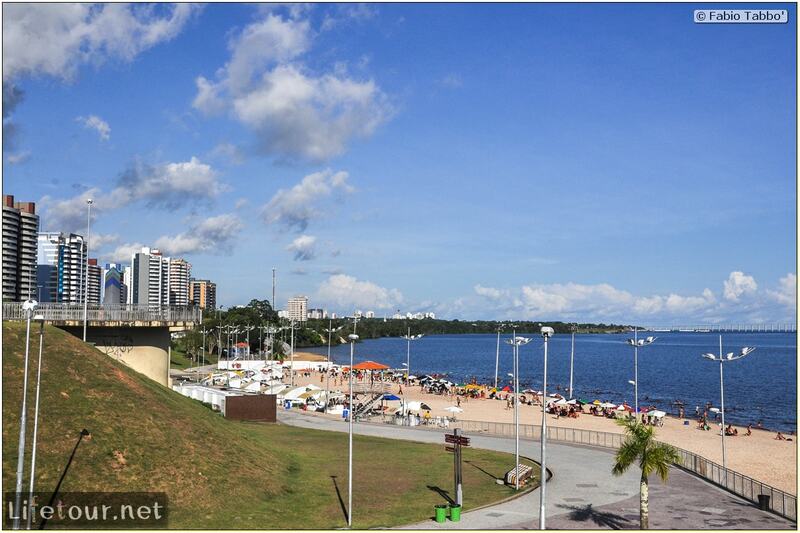 Ponta Negra have large architectural complex (The boardwalk) amphitheater and a number of restaurants. Ponta Negra is where you go to the "beach" in Manaus, i.e. there is a safe enclosure to swim in the Amazon river (which is otherwise dangerous due to the strong currents and the creepy animals swimming in it).